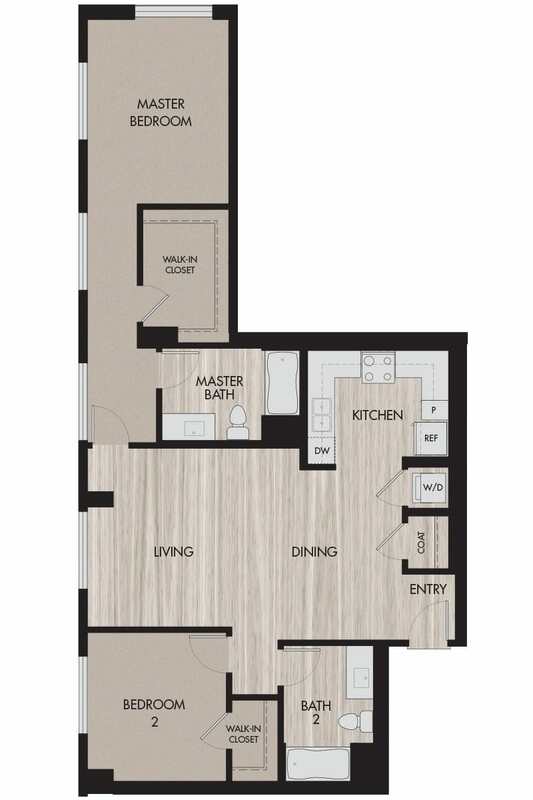 The Pierce in San Jose offers spacious studio, one and two bedroom apartments and two bedroom townhomes with impressive features and designer-selected finishes. 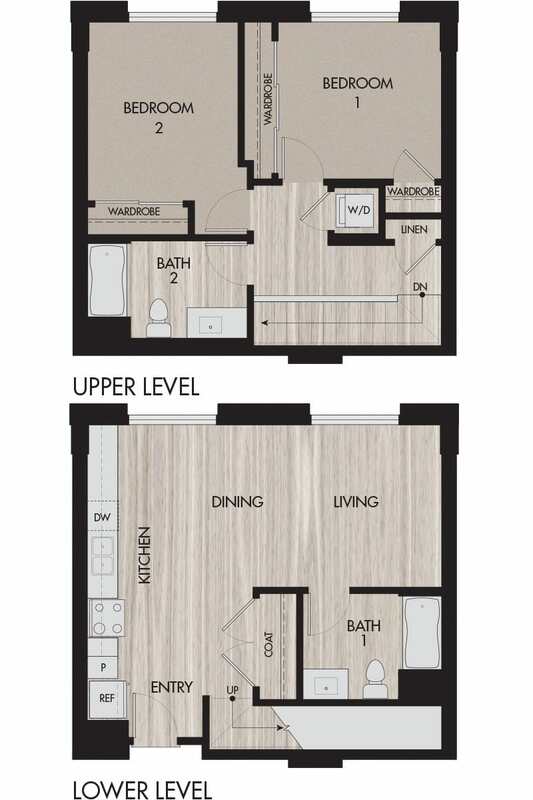 Plan A Studio • 1 Bath • 603 Sq. 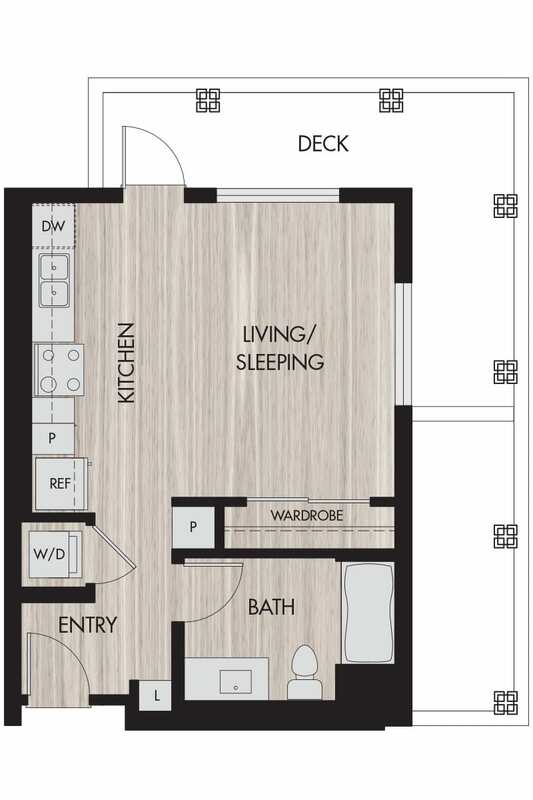 Ft.
Plan A-1 Studio • 1 Bath • 713 Sq. 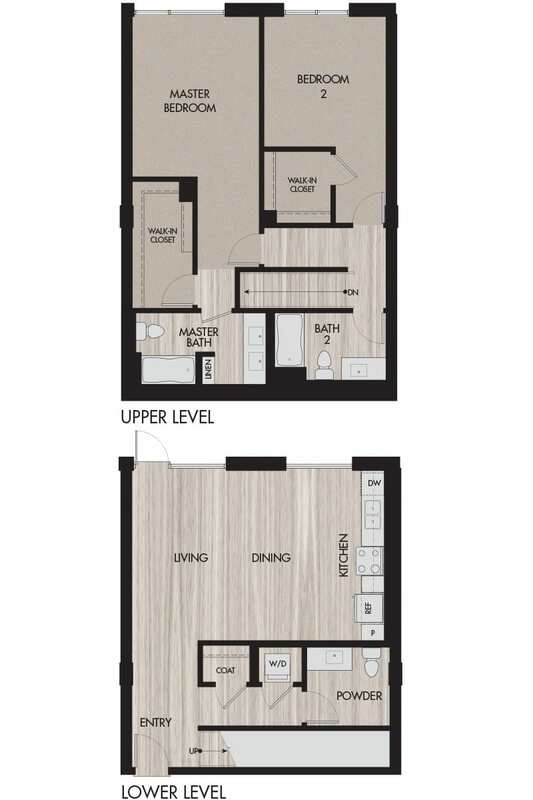 Ft.
Plan A-2 Studio • 1 Bath • 482 Sq. Ft.
Plan B Studio • 1 Bath • 754 Sq. 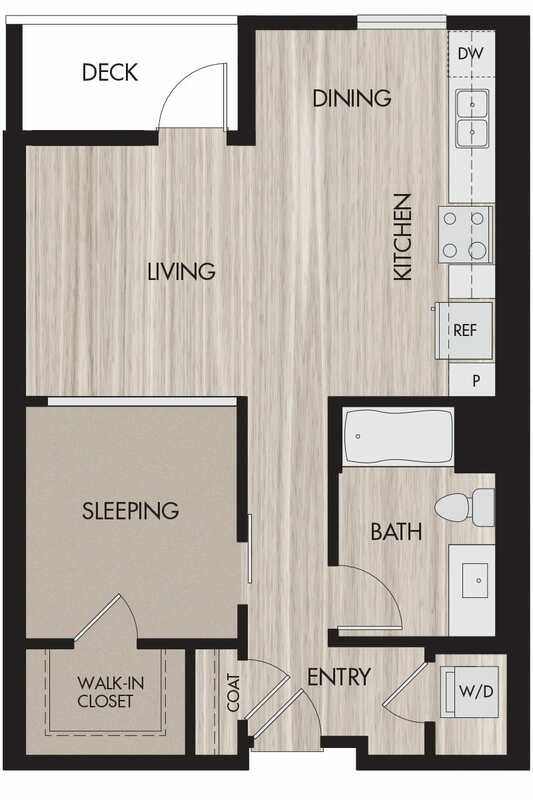 Ft.
Plan B-1 Studio • 1 Bath • 750 Sq. 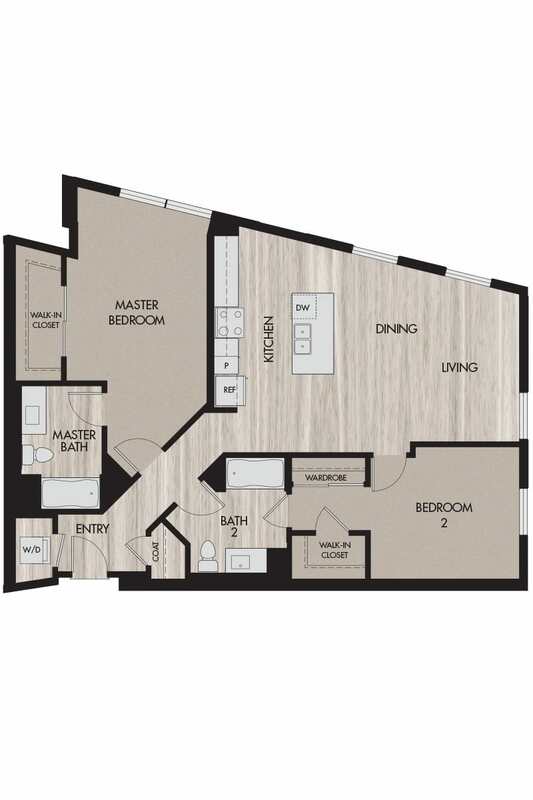 Ft.
Plan B-2 Studio • 1 Bath • 675-754 Sq. 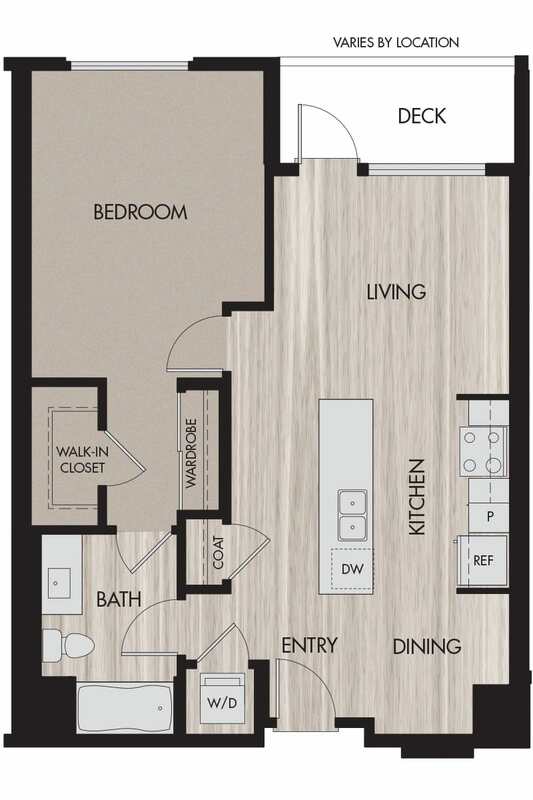 Ft.
Plan C 1 Bedroom • 1 Bath • 764-805 Sq. 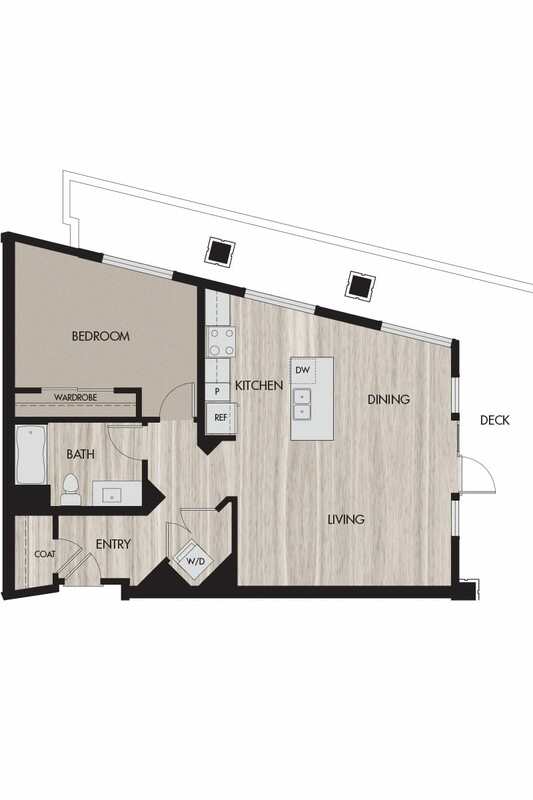 Ft.
Plan C-1 1 Bedroom • 1 Bath • 716-739 Sq. 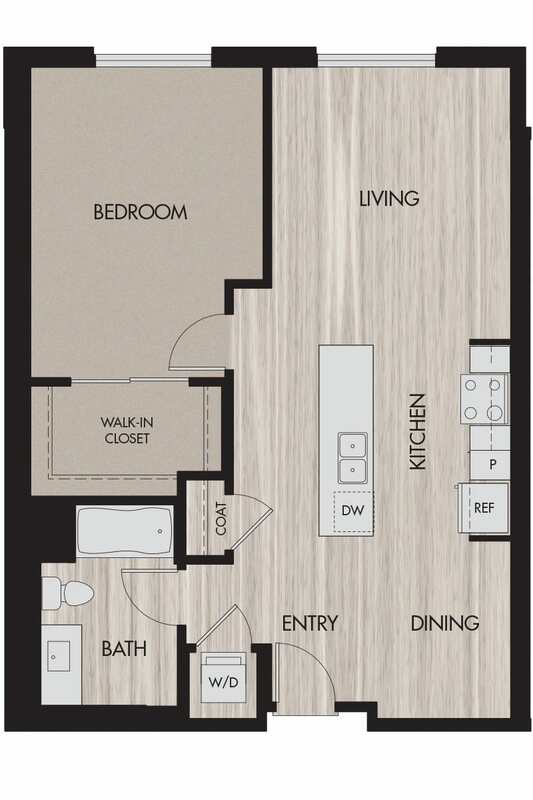 Ft.
Plan C-2 1 Bedroom • 1 Bath • 800 Sq. 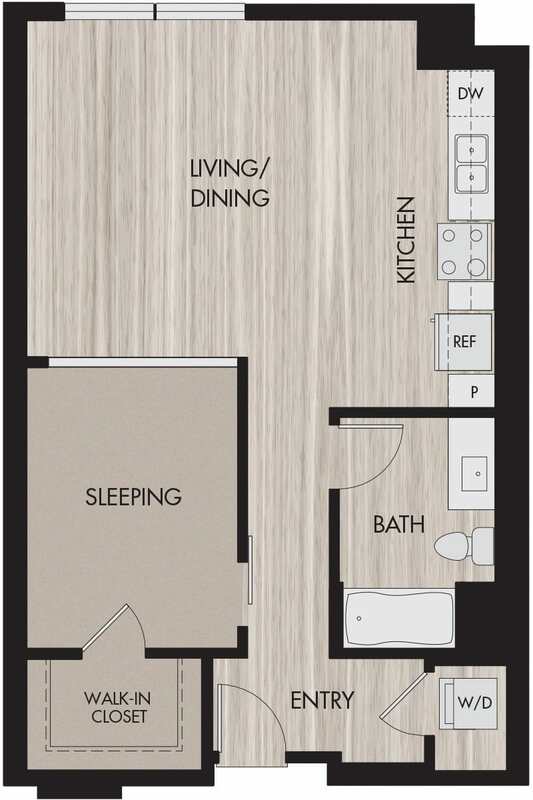 Ft.
Plan C-3 1 Bedroom • 1 Bath • 807 Sq. 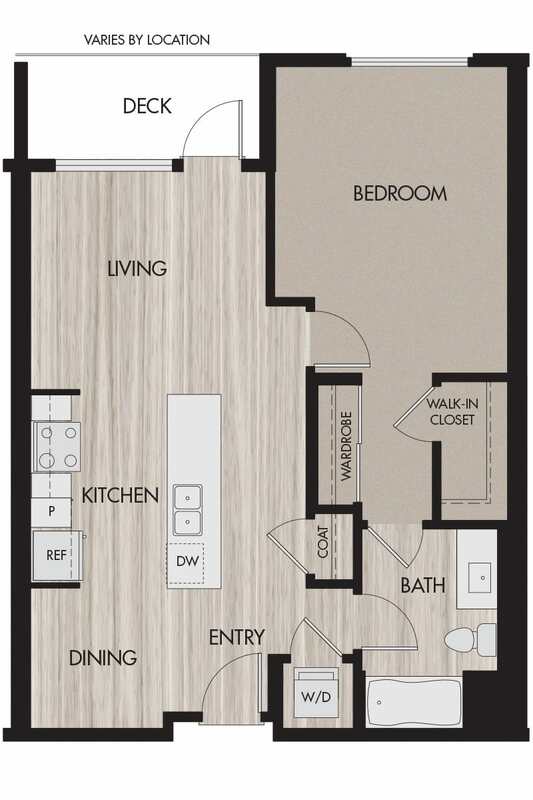 Ft.
Plan D 1 Bedroom • 1 Bath • 720-725 Sq. 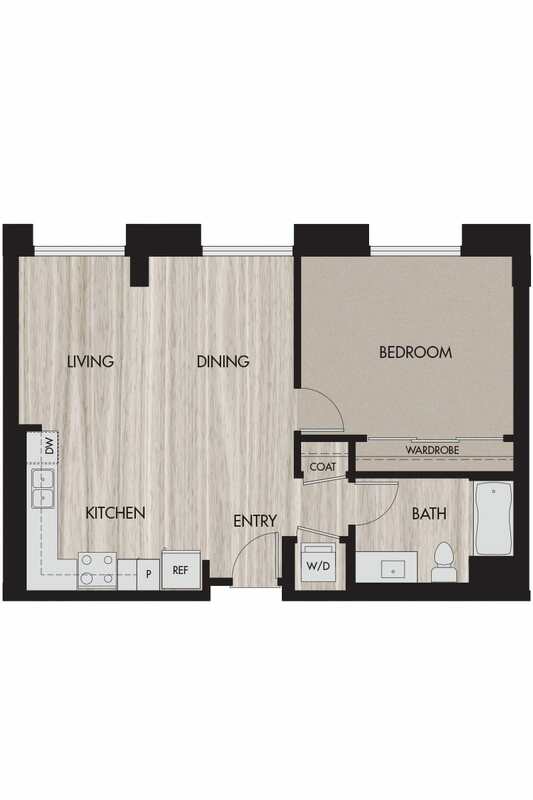 Ft.
Plan E 1 Bedroom • 1 Bath • 762-807 Sq. 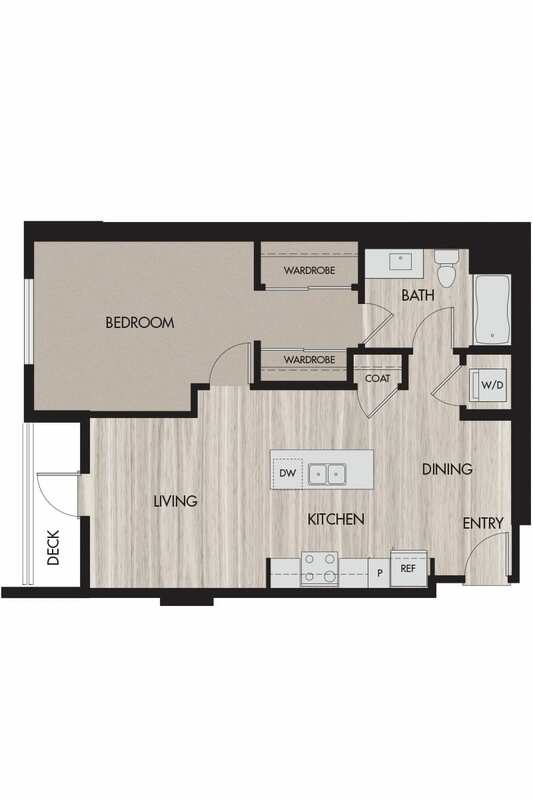 Ft.
Plan E-1 1 Bedroom • 1 Bath • 831-839 Sq. 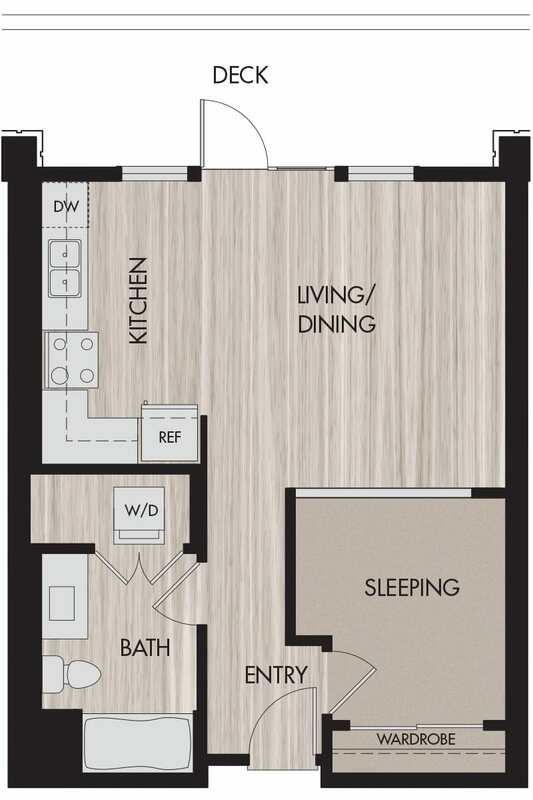 Ft.
Plan E-2 1 Bedroom • 1 Bath • 722 Sq. 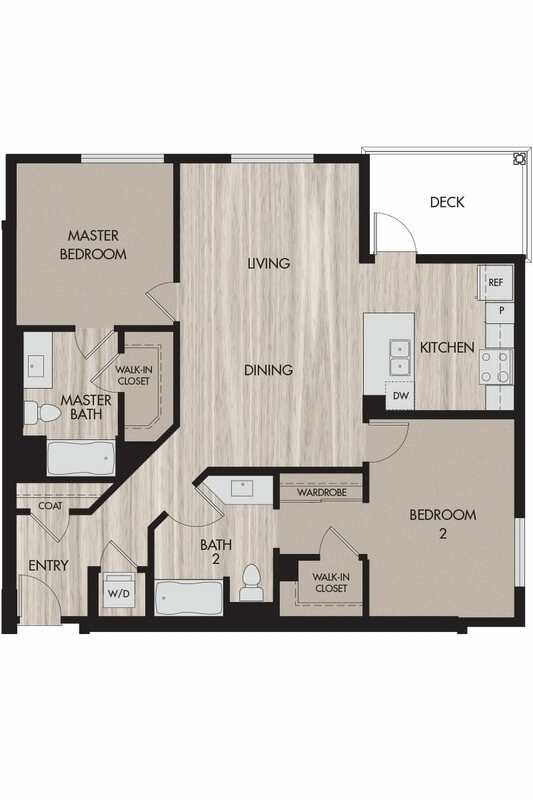 Ft.
Plan F 1 Bedroom • 1 Bath • 757-783 Sq. 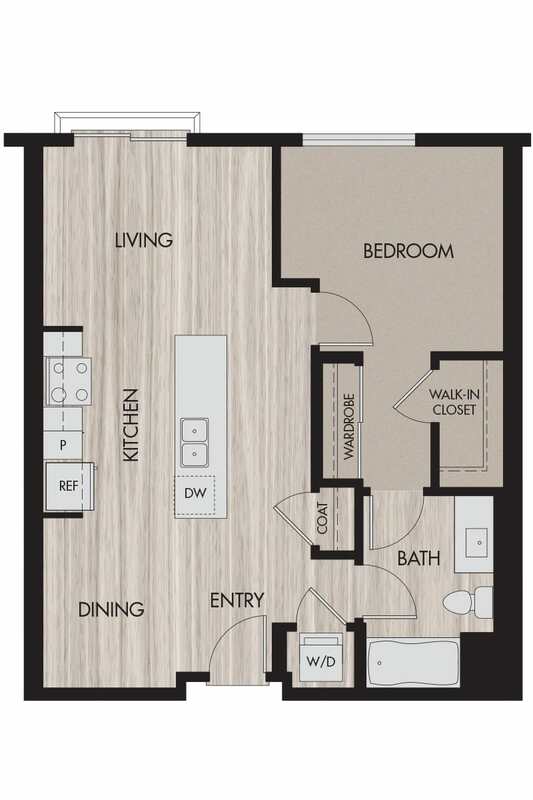 Ft.
Plan F-1 1 Bedroom • 1 Bath • 759-861 Sq. 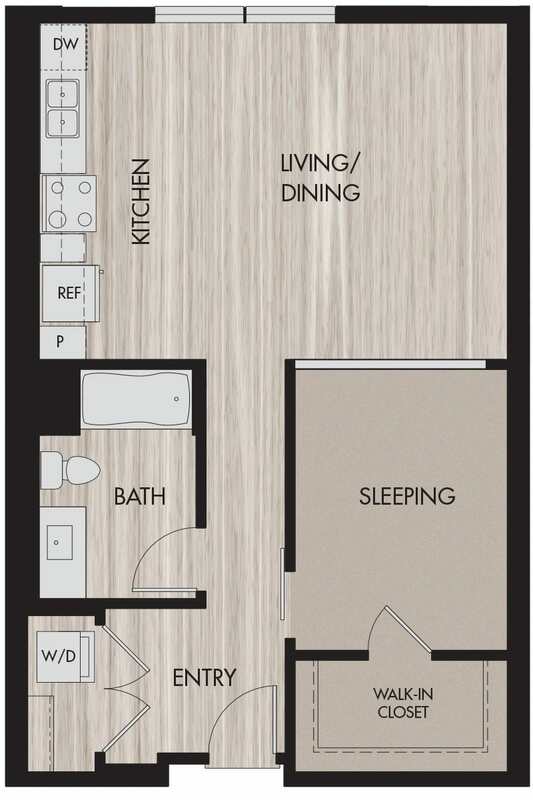 Ft.
Plan F-2 1 Bedroom • 1 Bath • 858 Sq. 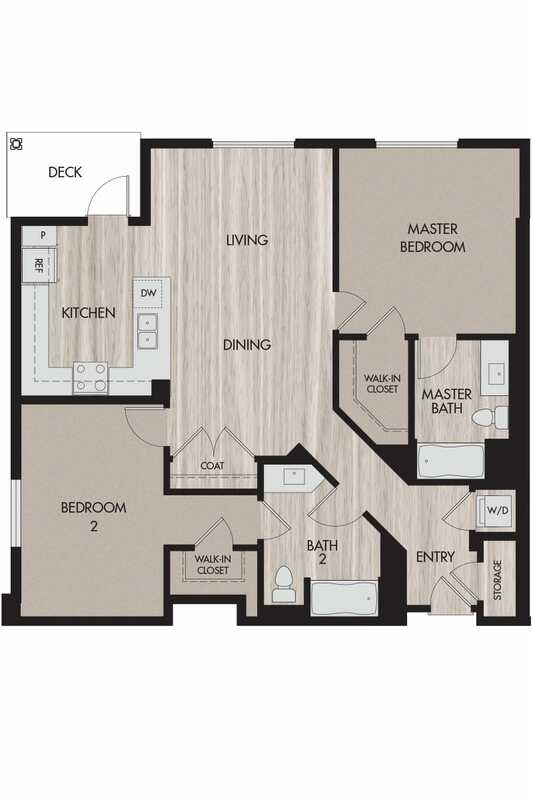 Ft.
Plan G 1 Bedroom • 1 Bath • 763-764 Sq. 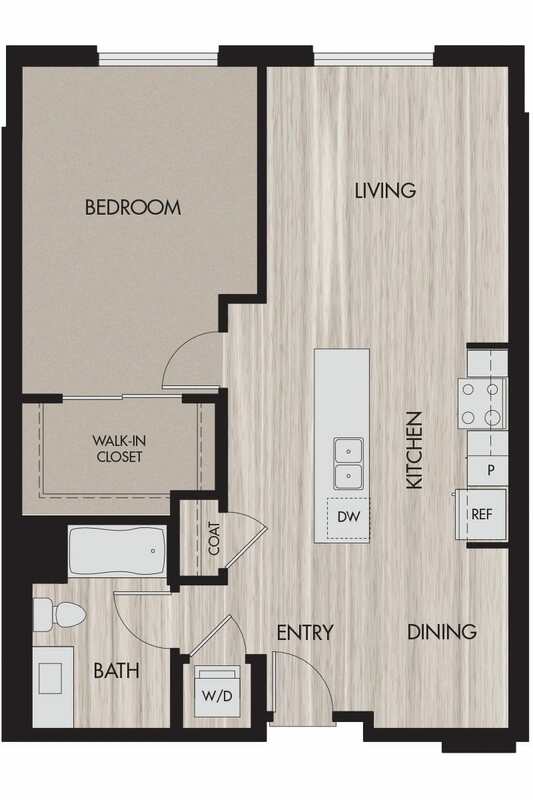 Ft.
Plan H 1 Bedroom • 1 Bath • 914 Sq. 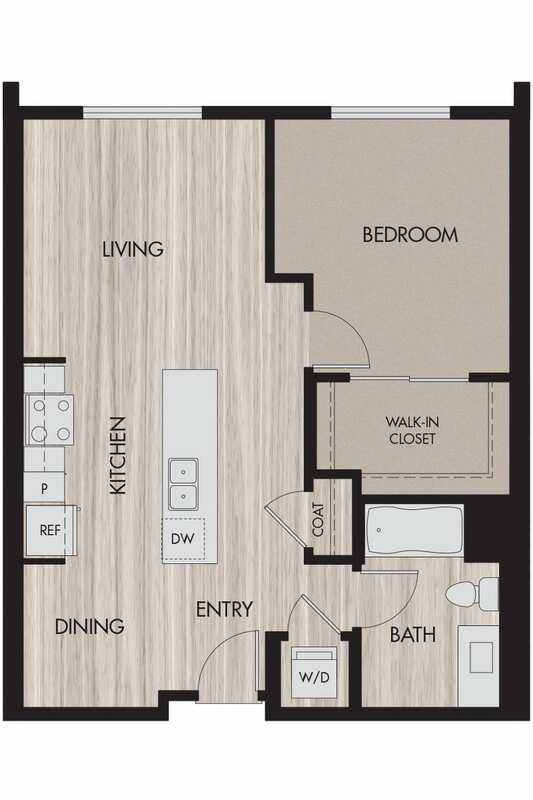 Ft.
Plan I 2 Bedroom • 1 Bath • 904 Sq. 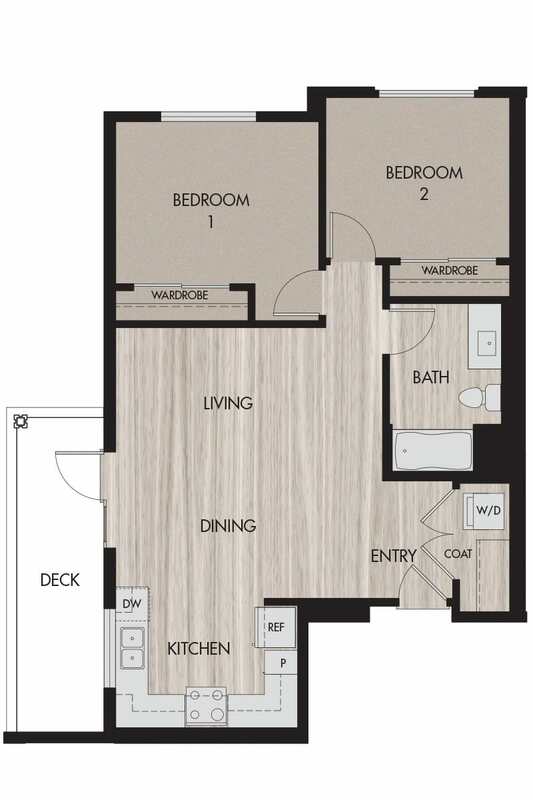 Ft.
Plan J 2 Bedroom • 2 Bath • 1,103 Sq. 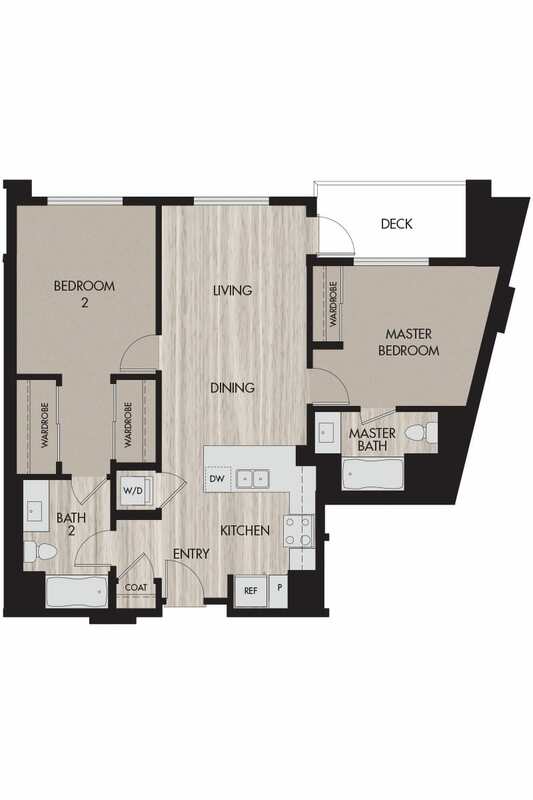 Ft.
Plan K 2 Bedroom • 2 Bath • 1,026 Sq. 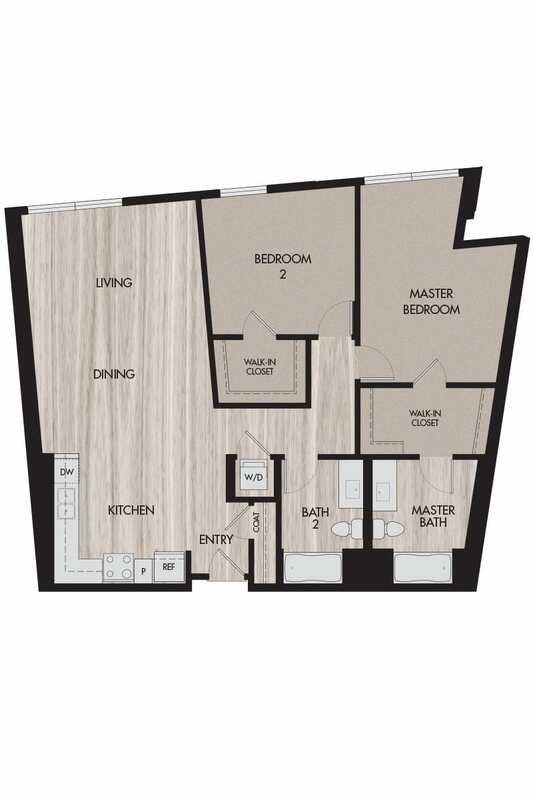 Ft.
Plan L 2 Bedroom • 2 Bath • 1,035 - 1,073 Sq. 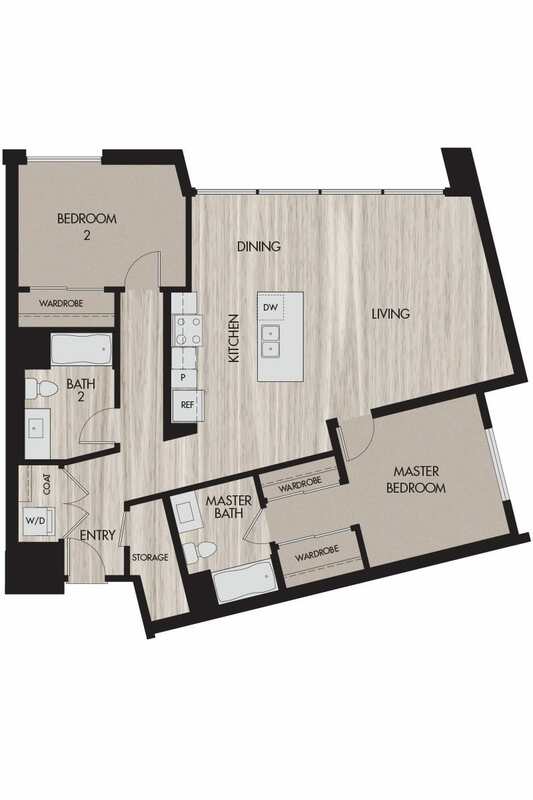 Ft.
Plan N 2 Bedroom • 2 Bath • 1,110 - 1,120 Sq. 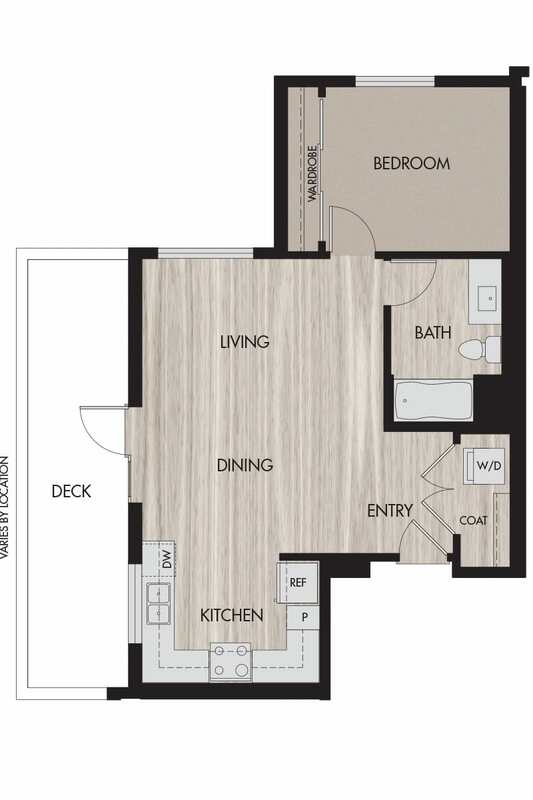 Ft.
Plan O 2 Bedroom • 2 Bath • 1,114 - 1,136 Sq. 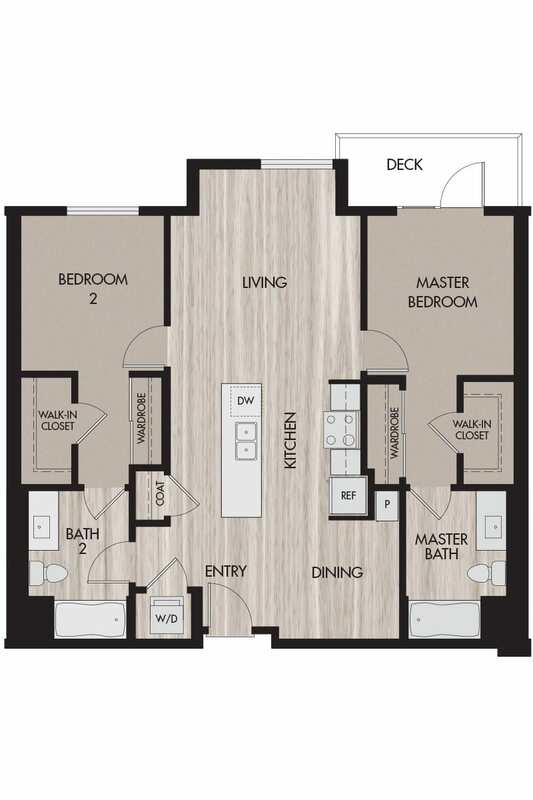 Ft.
Plan P 2 Bedroom • 2 Bath • 1,139 Sq. 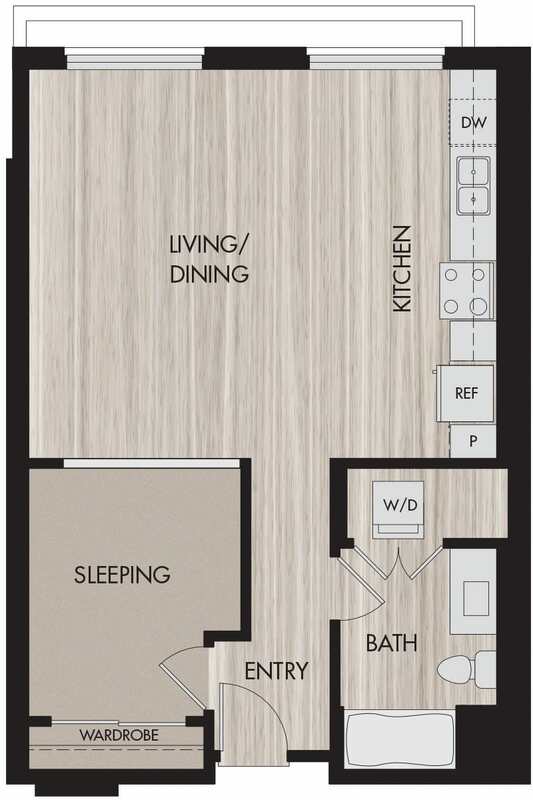 Ft.
Plan Q 2 Bedroom • 2 Bath • 1,171 Sq. 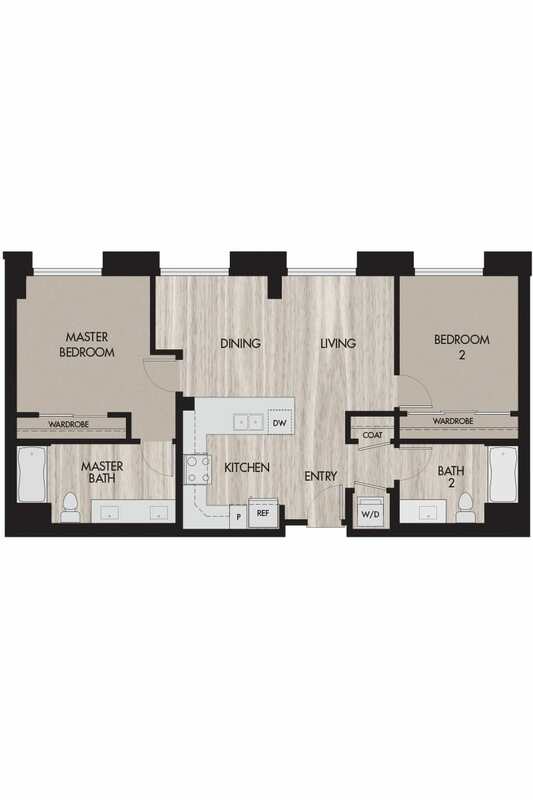 Ft.
Plan R 2 Bedroom • 2 Bath • 1,215 - 1,236 Sq. 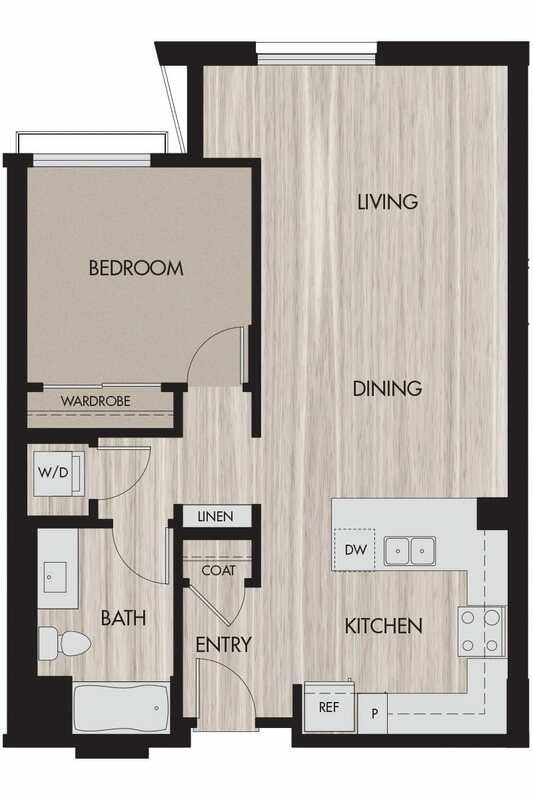 Ft.
Plan S 2 Bedroom • 2 Bath • 1,251 Sq. 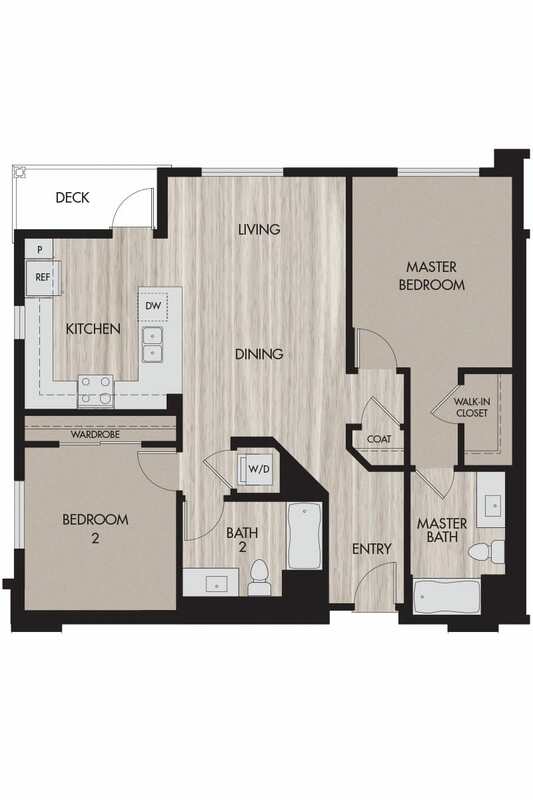 Ft.
Plan T 2 Bedroom • 2 Bath • 1,238 - 1,270 Sq. 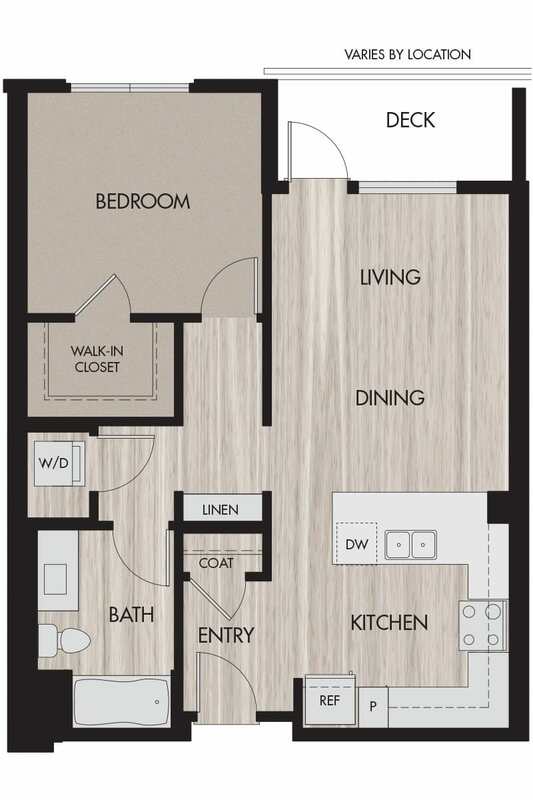 Ft.
Plan U 2 Bedroom • 2 Bath • 1,282 Sq. 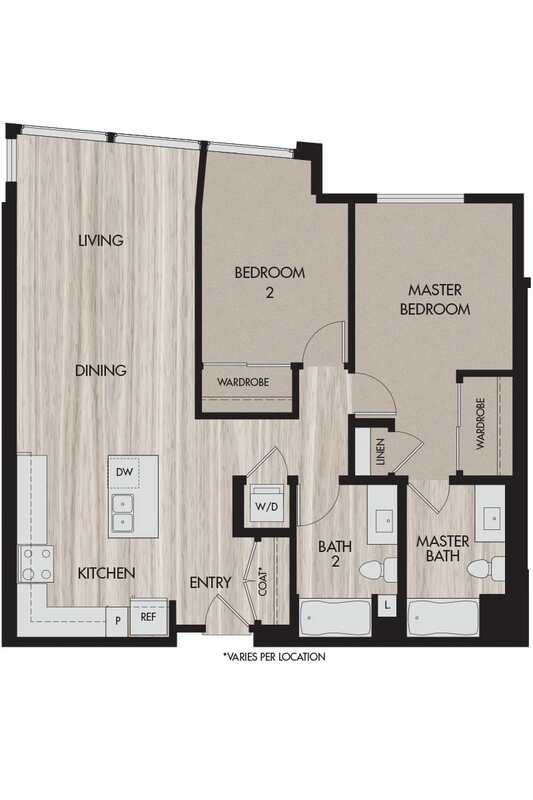 Ft.
Plan V 2 Bedroom • 2 Bath • 1,071 - 1,300 Sq. 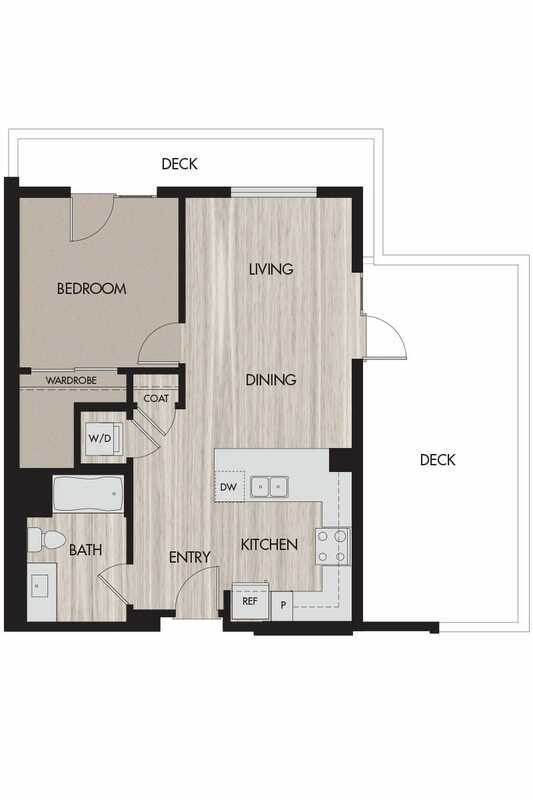 Ft.
Plan X 2 Bedroom • 2 Bath • 1,500 Sq. 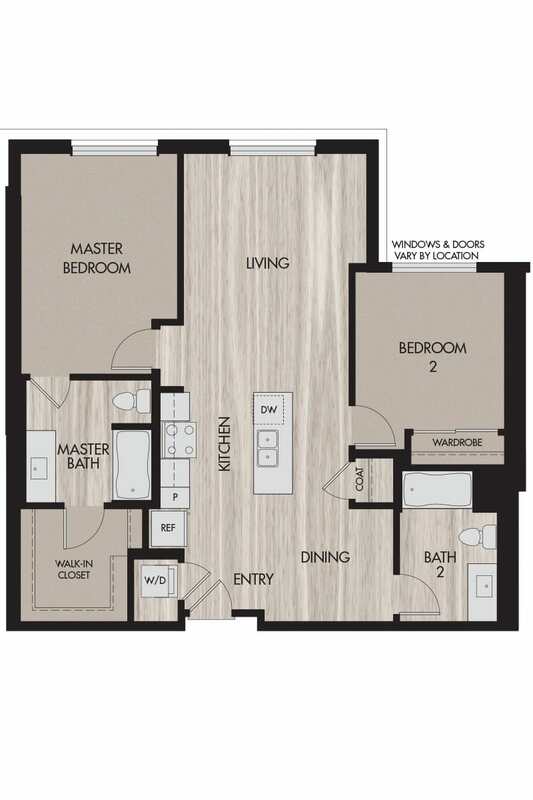 Ft.
Plan M 2 Bedroom • 2 Bath • 1,095 Sq. 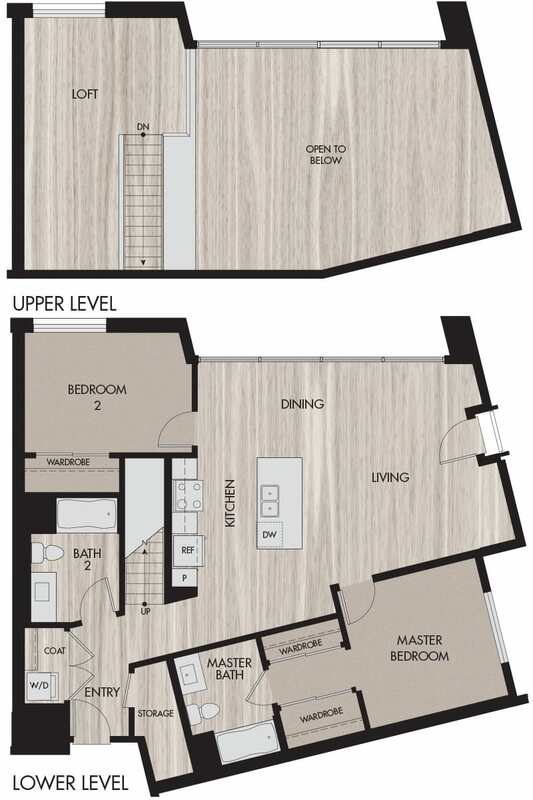 Ft.
Plan T-1 2 Bedroom + Loft • 2 Bath • 1,515 Sq. 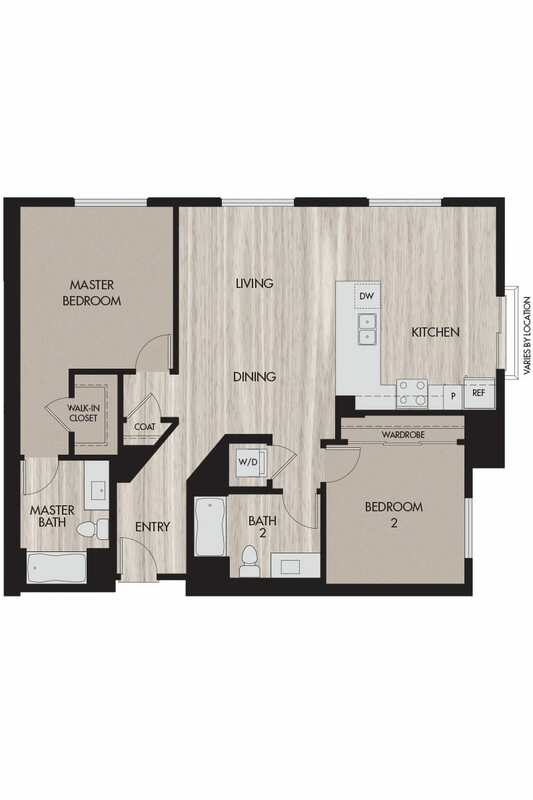 Ft.
Plan W 2 Bedroom • 2.5 Bath • 1,449 - 1,452 Sq. Ft.
OPEN DAILY 9am–6pm CALL 844-497-3503.